NWR's landmark hundredth issue publishes this Saturday, 25 May. Teaser-taster no. 11; subscribe now to read the full essay, ‘Don’t Look Back in Anger’, by securing your copy; new reduced subscription package launched yesterday, save up to 40% on cover price with Direct Debit. Julia Forster is the author of Muses, Revealing the Nature of Inspiration. 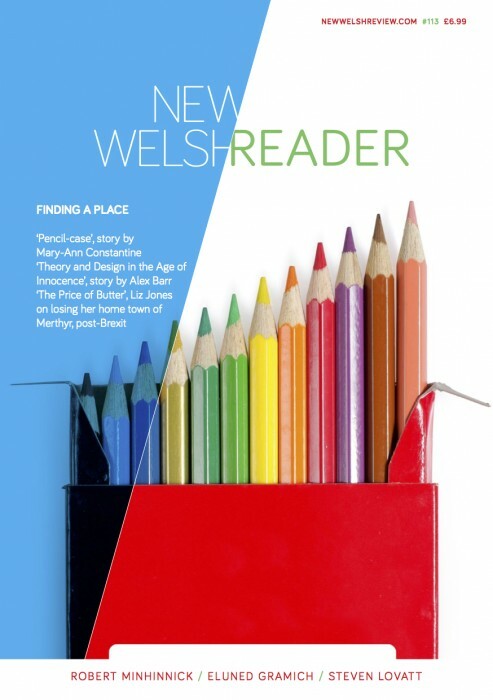 Her debut novel-in-progress, What a Way to Go, was previewed in Issue 97 of New Welsh Review. She received a bursary to write the novel from Literature Wales in 2011.